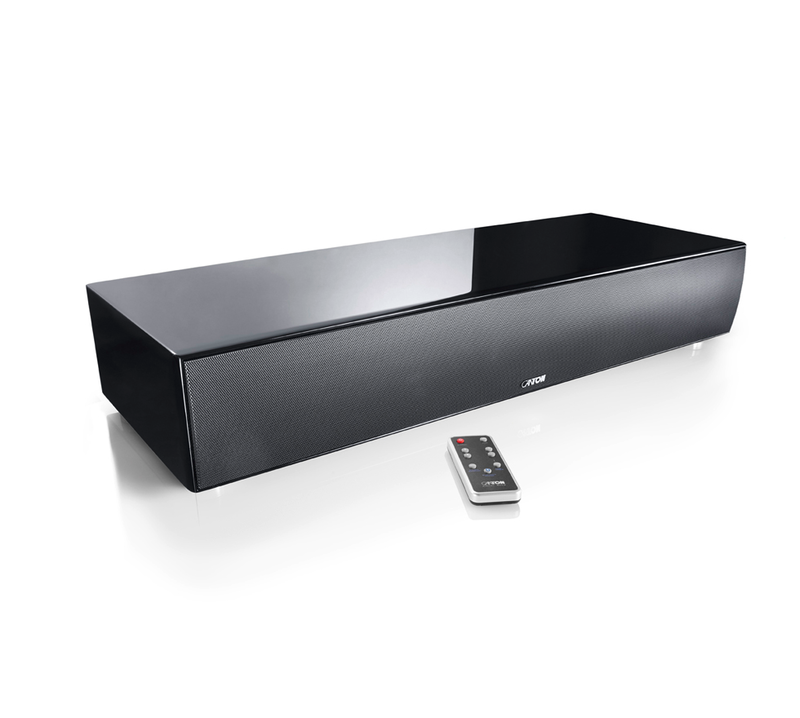 The Canton DM 90.3 Soundbar is a powerful unit that won the European Soundbar of the Year 2015-2016, at the EISA Hi-Fi Products of the Year Awards. Boasting 300w of power, it features a Dolby® Digital decoder, DTS Digital Surround™ decoder, and is capable of both stereo and surround sound. It also comes with built-in aptX® codec support, for superior quality Bluetooth® audio when streaming with compatible devices.